The book features an interactive format with tools, exercises, and reflection questions and activities. It's ideal for church planting teams or discipleship groups to use together. It's not enough to understand why the church needs more missional and incarnational congregations. 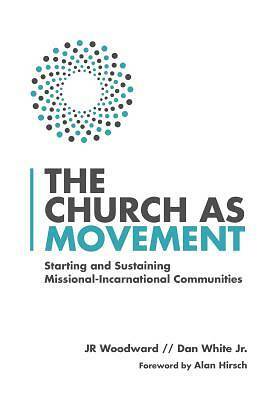 The Church as Movement will also show you how to make disciples that make disciples. This is the engine that drives the church as movement, so that everyday Christians can be present in the world to join God's mission in the way of Jesus.